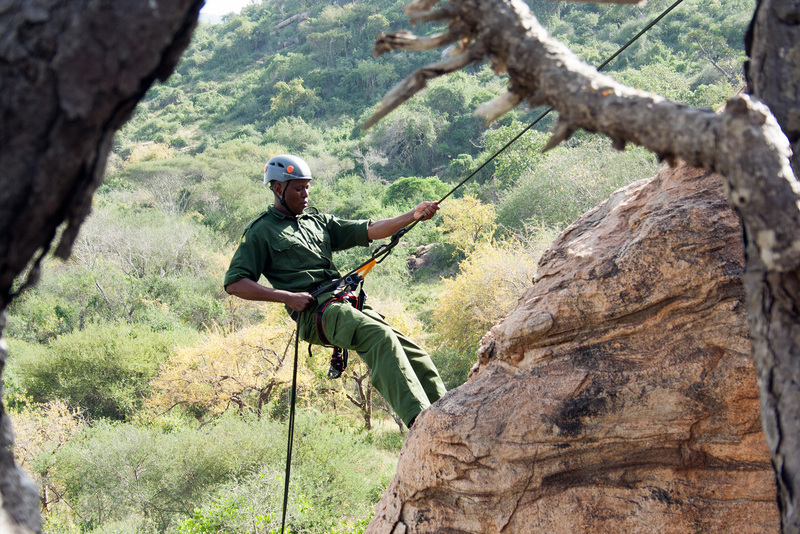 Well trained, well-led and motivated rangers are fundamental to safeguarding the integrity of protected areas. 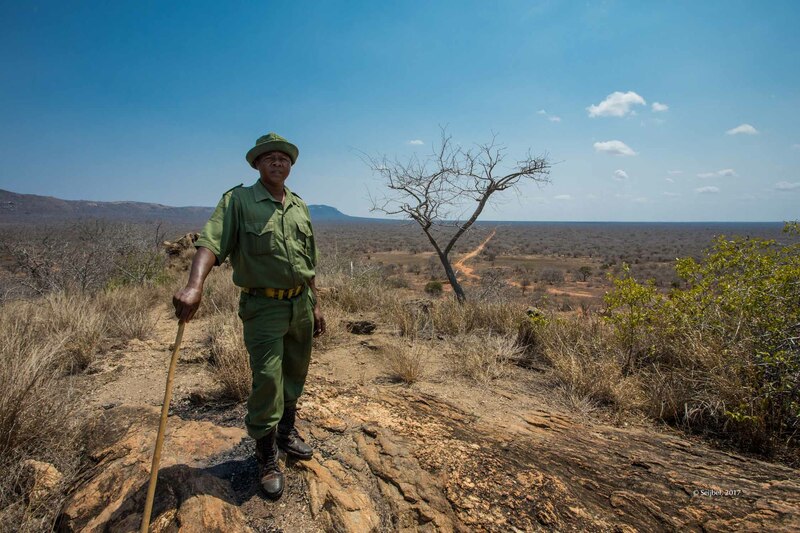 Without rangers, more wildlife will be lost to poaching and human-wildlife conflict. Ranger Campus is dedicated to providing high-quality training for park rangers and their leadership. Ranger Campus is a registered charity under the laws of the Kingdom of the Netherlands. We work together with a global network of partners and subject matter experts. We operate worldwide. 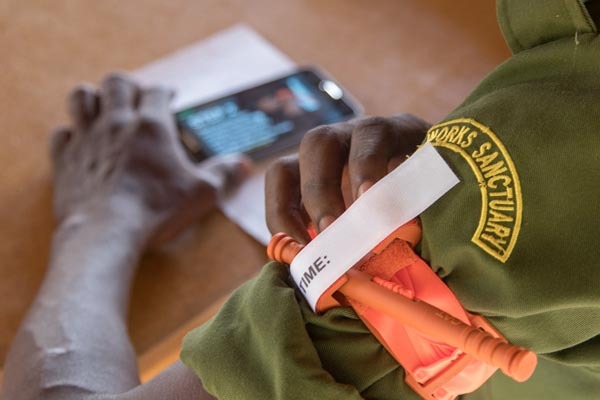 Park rangers in developing countries have limited access to quality training. 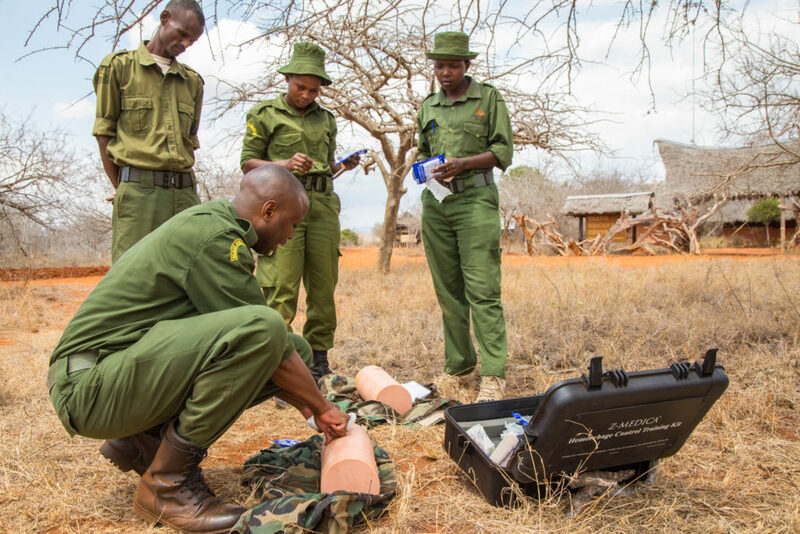 Sometimes provided with an initial training induction, most rangers work their entire careers without any refresher training or personal development. We love wildlife. We recognise the importance of having qualified men and women protecting the world’s wild spaces every day. We protect wildlife by strengthening law enforcement in protected areas. The development of a practical and relevant training system and standard that supports a worldwide network of well-led, well-trained and motivated protected area law enforcement professionals. The LEAD Ranger program is a program of excellence, delivering industry best-practice training over a multi-year period to the future leaders of conservation. 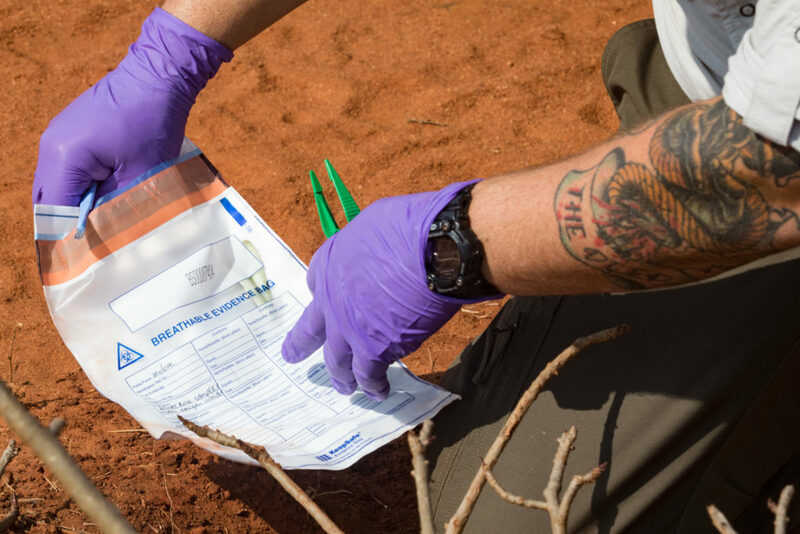 The program is a collaborative initiative of the International Anti Poaching Foundation (IAPF), the Thin Green Line Foundation, and Ranger Campus. Ranger Academy is the first e-learning platform built specifically for park rangers and their leadership. We work together with subject matter experts to ensure the most current information and skills are available to rangers. Through our LEAD Ranger Skills Coach courses we empower rangers, and ensure crucial skills are available in the workspace.